If this can do it in France, then so I pray it will get a U.S. release. Vive le box-office! I really wish you to get a release in the US also although the translation might be a little….undoable except if they use a local dialect famous all over the US and understandable, kinda, by all. 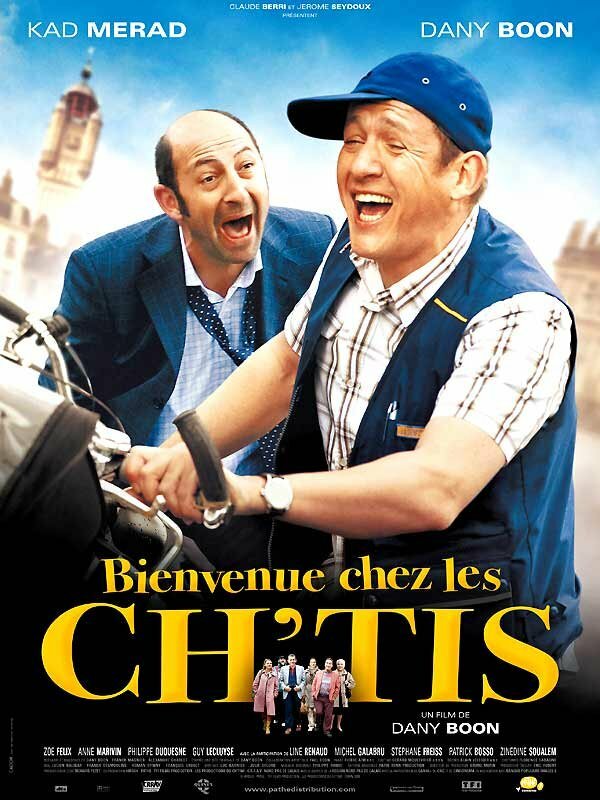 This movie is set in my area (i’m french) and it ‘s been an hour and a half of laugh to the point that tears show up and this, from everyone sitting in the theatre, I haven’t laughed that much and saw a theathre laugh that much in my entire life! If they choose the subtitles…I hope they won’t kill the movie as for “amelie” where you lost the complete fluidity and romance of the movie by really bad subtitles. I had a hard time watching this film. Not because I didn’t enjoy it, but rather because I had to constantly remove my glasses and wipe my eyes as I was laughing so hard! I can’t remember when I got so much enjoyment out of a such a simple, predictable movie. In fact I actually sat through it twice, something I’ve never done before. I’m hoping for a North American debut; however, I fear I’ll have to get my DVD copy when next I’m in France.